12” Queen Mattress Valued at $899! 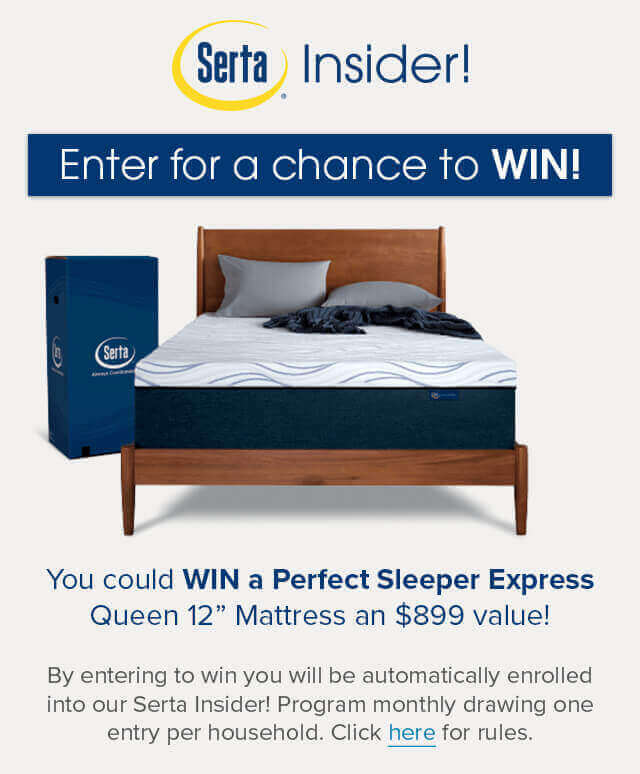 By entering to win, you will be automatically enrolled into our Serta Insider! program. Monthly drawing of one entry per household. Click here for rules. 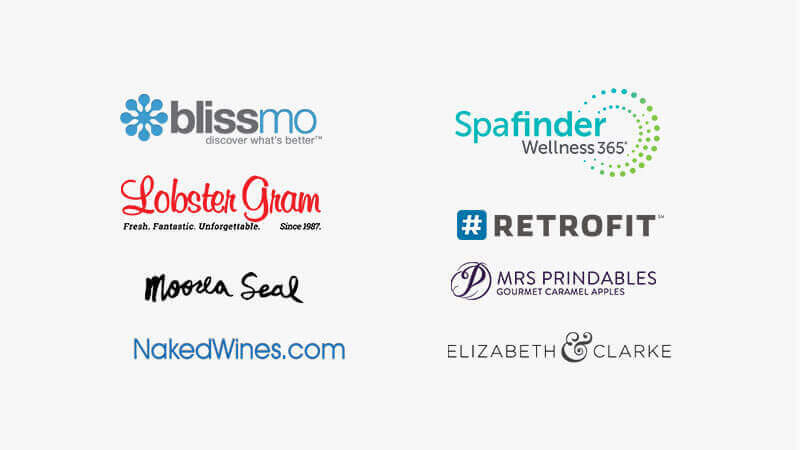 Take advantage of exclusive partner offers.  Plus, stay up to date with Serta Insider! monthly newsletters filled with useful information, facts & tips. 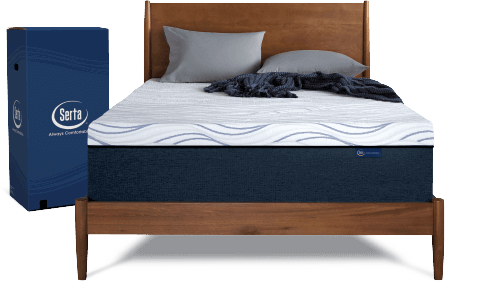 Did you know that when you register your new Serta mattress in your Serta Insider! account that the warranty is automatically registered? 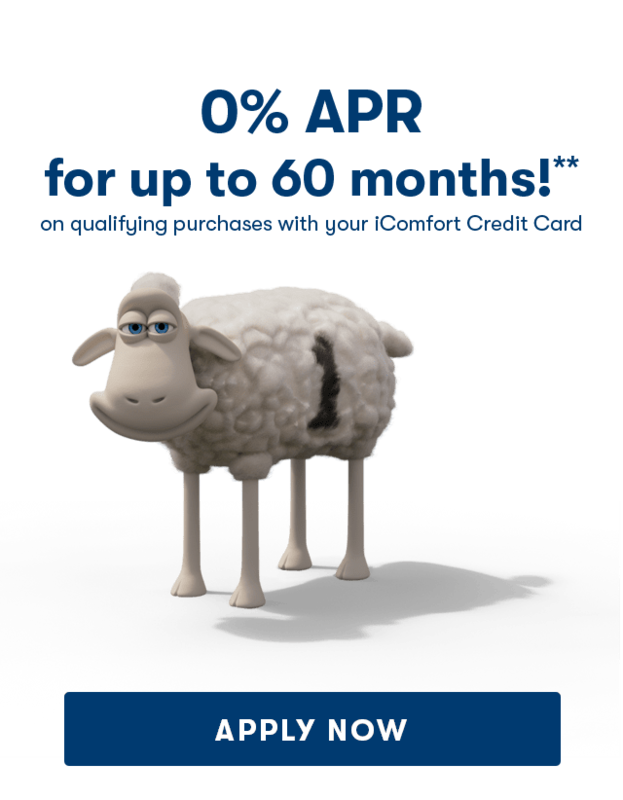 Our Serta Insider! program is a way for us to thank our loyal customers. We know you may have some questions regarding the program. Learn about Serta Insider's special services, benefits and awards in the program's Terms and Conditions. Simply refer a friend to the Serta® Insider program. When your friends enroll and register their new Serta mattress you’ll get an additional $75 Dining Dollars! Take advantage of exclusive partner offers.  Plus, stay up to date with Serta® Insider! monthly newsletters filled with useful information, facts & tips. 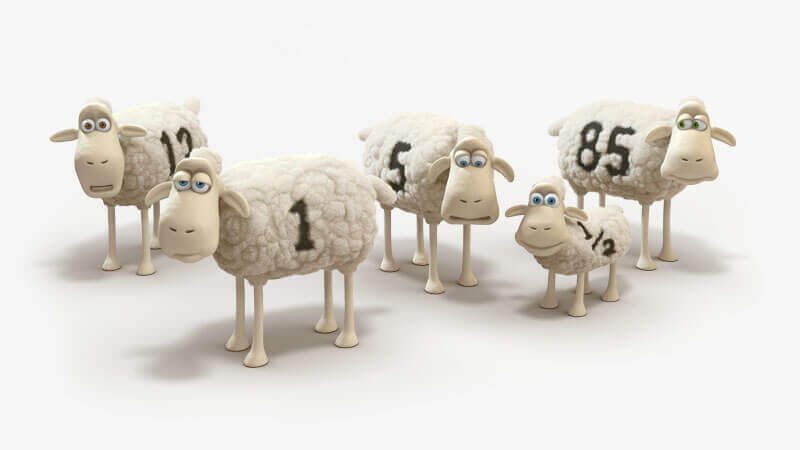 It’s easy to become a Serta® Insider! and best of all it’s FREE!